Campaign’s, “Marketing New Thinking Awards” focus on themes or issues they believe reflect marketing today and celebrate strong brands, forward-thinking agencies and businesses — ultimately, brave marketers. 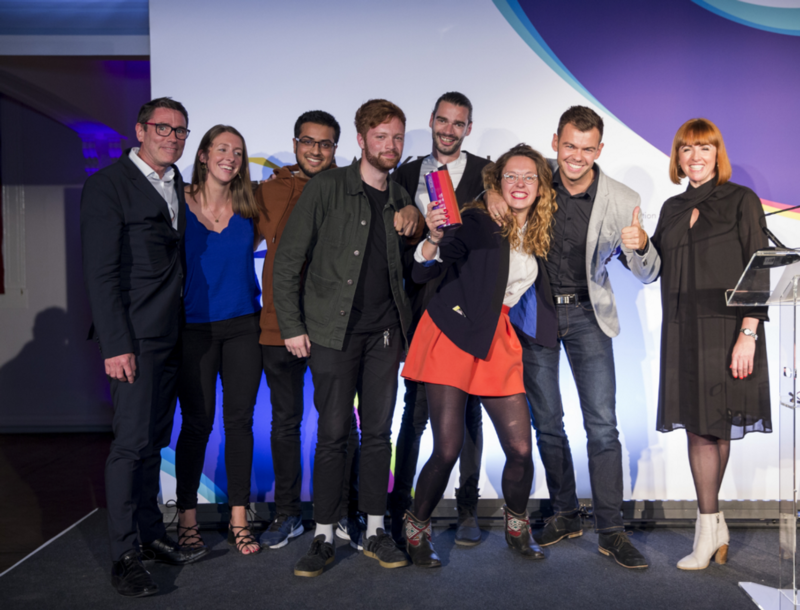 In its third year, the awards evolve with the changing landscape, illustrating the latest trends and groundbreaking most creative and strategic thinking concepts that are elevating marketing as driving forces in business. The “Best Agency Team” was awarded to the GPJ Digital Team for their vision, daring attitude, amazing teamwork, chemistry and, most importantly, for effecting change and getting results. With over 50 unique digitally lead experiences, the team continues to delivering client world-firsts, smashing engagement targets by 182%, audiences navigating a maze with IoT robots for a collective 13,700 mins and creating telling human stories about complex technology propositions. Claire Beale, global editor-in-chief at Campaign, said "This year's winners cover an amazing array of sectors and marketing channels, but are united both by a truly innovative mindset and outstanding creativity. These are the brands and agencies demonstrating what needs to be done to cut through the clutter and create real engagement."